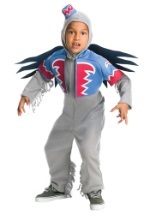 Be bold in one of these villain costumes from the Wizard of Oz. 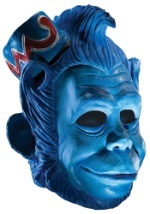 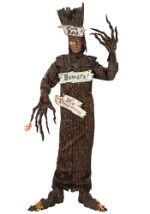 Make a statement as one of the ominous scary trees or the threatening flying monkeys this Halloween. 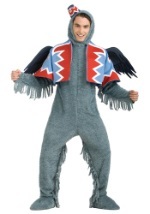 Needing no introduction, you will stop the show when you walk into your next party!